Join Jerezano photographer Javier Fergo as he invites you into his world of sound, rhythm and movement, sharing the ´duende´ of the 20th edition Flamenco Festival of Jerez. Because of Sherry, Jerez is considered the cradle of Flamenco music. The twentieth edition of Festival de Jerez has just ended. 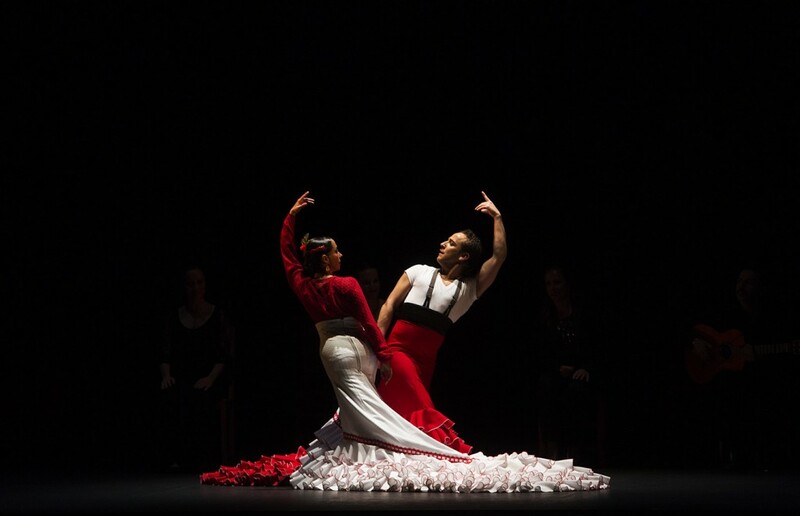 This is an annual dance festival that gathers the best flamenco performers in a worldwide famous music and dance event that runs for sixteen days in Jerez de la Frontera. Considered one of the most influential events in the Flamenco world, I have been honoured to work in the capacity of official photographer for the last nine editions. My role was to capture the essence of Flamenco through a series of photographs. Festival de Jerez runs over 170 activities in the space of 16 days, with over 30.000 participants from 45 different countries. Going back to the subject of this entry: Why is Sherry wine the reason Jerez is considered the cradle to Flamenco? As we all know, the roots of Flamenco music are gipsy related. 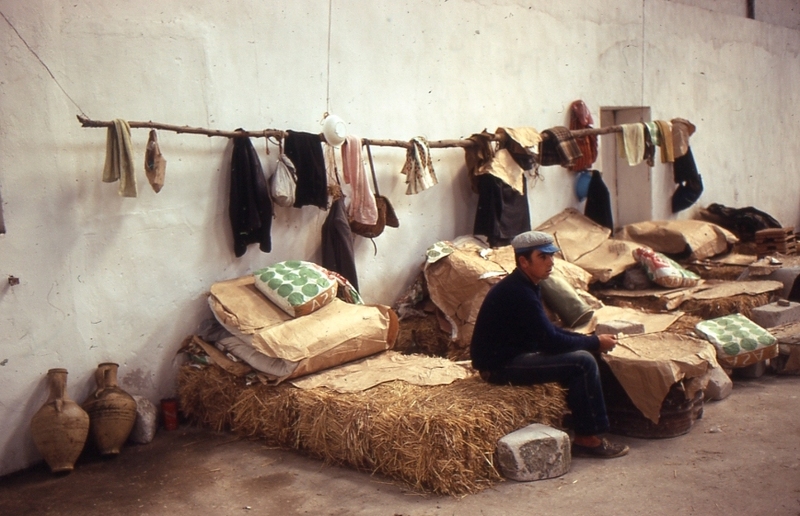 Although gipsies are generally known to be nomads they did settle in the Sherry triangle (Jerez, El puerto, Sanlúcar) over the first decades of the XIX century. During this time, the Sherry industry was at its top, and the need of labour attracted these gipsies to the area where they gathered in the 'Gañanias'. These were places provided by landlords for their workers and families to reside during labour time. After work these communities gathered and enjoyed singing and dancing Flamenco. So the gipsy community stayed and prospered in the area, and Flamenco flourished. After this brief piece of history, to finish my entry, I have compiled a few of pictures of my collection from the last edition of Festival de Jerez. I hope you enjoy them. Javier Fergo assisted the recent video shoot ´Rooted in Life´ in Jerez by the Sherry Wines Dutch agency Alterego, here are some images from the making of the video. Jerez based pro-photographer and CEO at Beagle Social Media.